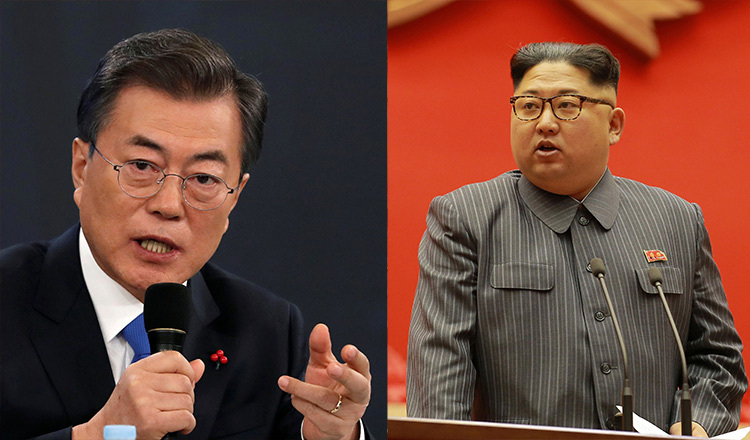 SEOUL (AFP) – North Korean leader Kim Jong Un and the South’s President Moon Jae-in have followed paths to power as radically different as their two countries, but they will come together at a summit in the Demilitarised Zone on Friday. Mr Moon’s parents were both born in a small village in Hungnam, in what is now North Korea, and his father Moon Yong-hyung graduated from an elite high school before becoming a local government agricultural official. As the Korean War raged in late 1950 and Kim Il Sung’s forces besieged the city, they were among 100,000 civilians who fled the North in the Hungnam Evacuation, one of the US military’s biggest-ever civilian rescues. Mr Moon’s mother gave birth to the future president in a refugee camp in Geoje, present-day South Korea. Mr Moon’s well-educated but taciturn father had interest in social issues and read a literary magazine popular among intelligentsia, but had little talent in business, racking up huge debts and becoming depressed. The family relied on food handouts from Catholic nuns – Mr Moon still describes himself as a Catholic – and his mother became the main breadwinner, running small businesses including peddling clothes on the street, while a young Moon often helped her pulling a cart full of coal briquettes. 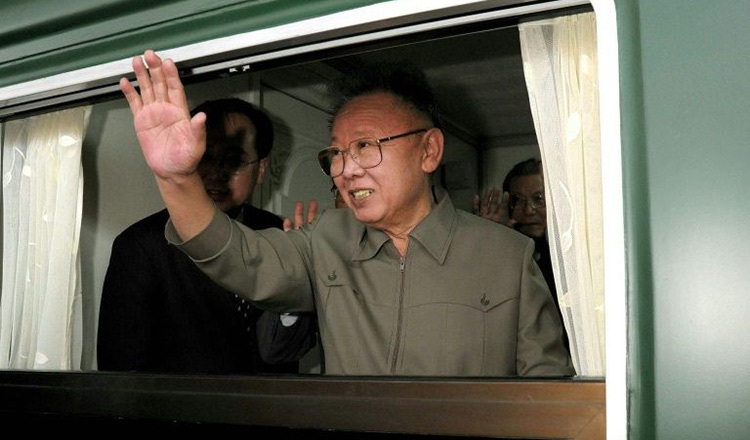 The father passed away aged 58 in 1978 after Moon Jae-in was released from the military. He inherited his father’s academic abilities and social consciousness, becoming a lawyer and a human rights activist during the dictatorship of Park Chung-hee, before he was tapped by liberal president Roh Moo-hyun as a key aide in 2003. 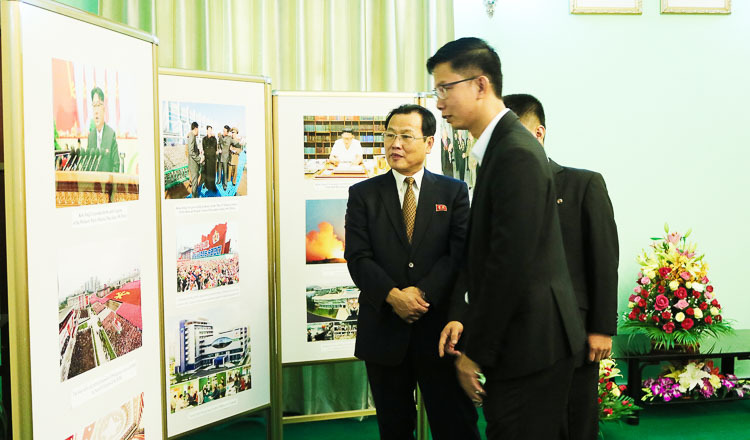 The following year he accompanied his mother Kang Han-ok for a tearful reunion with her sister at Mount Kumgang, and as the president’s chief of staff he attended the last inter-Korean summit in Pyongyang in 2007. He lost the 2012 presidential election to Mr Park’s daughter Park Geun-hye, before she was impeached last year and he won the vote to succeed her. Meanwhile, Pyongyang proclaims that Kim Jong Un’s father Kim Jong Il was born at a secret guerrilla camp on Mount Paektu, a sacred site to Koreans – and in the next-door province to Hungnam. Much of Kim Jong Un’s early history is similarly surrounded in mystery – so much so that even his precise date of birth is unclear. But he has lived a life of luxury. Born to his father’s third wife, late Japan-born ethnic Korean dancer Ko Yong Hui, Kim was sent to school in Switzerland, where he was looked after by his maternal aunt and her husband. School staff and friends, who were reportedly unaware that he was a member of North Korea’s ruling family, remembered him as a shy boy who liked skiing, Hollywood tough guy Jean-Claude Van Damme and basketball. 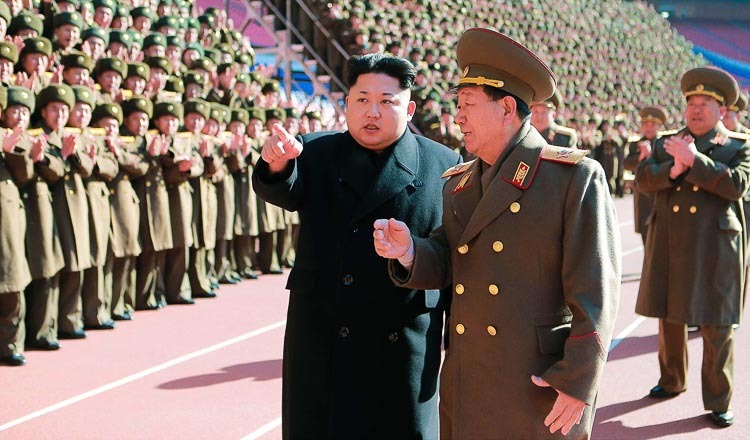 Now in his mid-30s, he is said to have known that he would become North Korea’s leader from his eighth birthday, when he received a general’s uniform and the country’s military top brass bowed to him. But Mr Kim only entered the public eye in 2008 when his father suffered a stroke and Pyongyang revved up plans for the nation’s second dynastic succession. When he inherited power in 2011 he was considered untested, vulnerable and likely to be manipulated by senior figures. But he swiftly established his authority, having his influential uncle and mentor Jang Song Thaek executed for treason two years later. He is also widely believed to be behind the dramatic assassination of his exiled half-brother Kim Jong Nam in Malaysia last year. 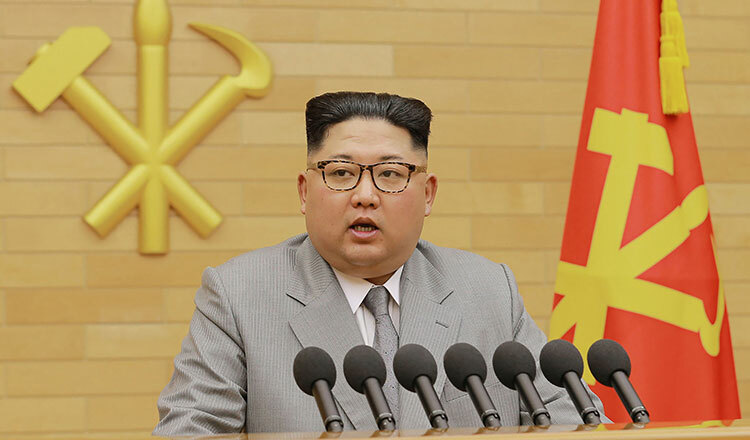 Mr Kim has adopted the hairstyle, dress, mannerisms, public speaking style and even the handwriting of his grandfather, and has overseen rapid progress in the North’s nuclear and ballistic missile technology. But he remains an unknown quantity on the international stage. Until his surprise trip to key ally Beijing last month to pay his respects to President Xi Jinping – his first overseas journey since assuming the leadership – the most prominent foreigner he had met was his basketball idol Dennis Rodman.